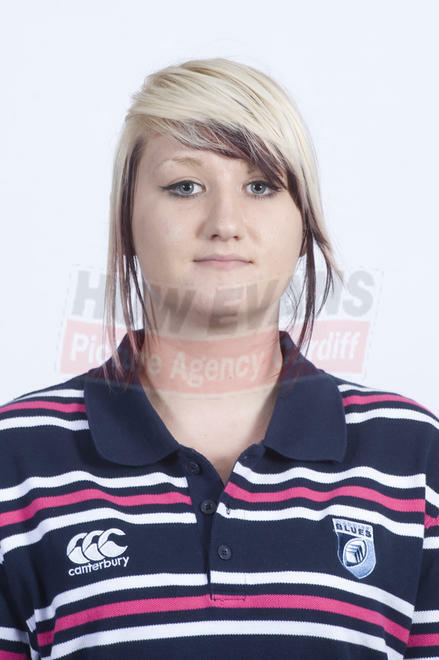 Stephanie has a keen interest in treating sports injuries, while studying she has taken various placements with elite teams such as the Cardiff Blues, Cardiff RFC, the Hertfordshire Hurricanes. This gave her the opportunity to see injuries as they unfolded and treat athletes such as Leigh Halfpenny and Sam Warburton. She studied Sports Therapy at the University of Hertfordshire, gaining qualifications in athletic taping and kinesiology taping in addition to many others.